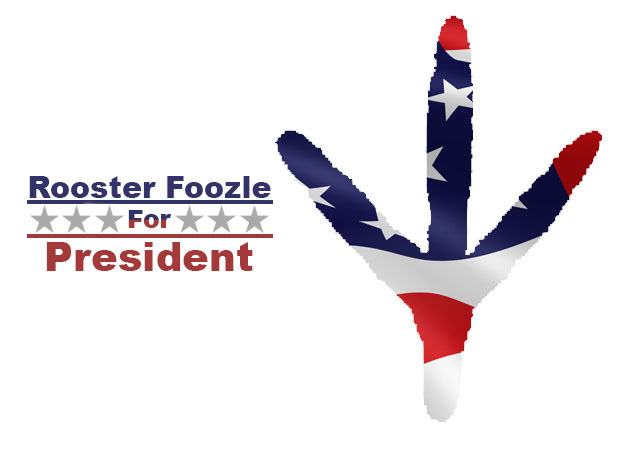 Well, this here chicken's got a lotta supporters out there in the real world--folks discontent with the no good politicin' we're seein' on them screens. I feel ya, friends, and not in that gross Donald Trump kinda way, but in my own empathetic rooster-man way. 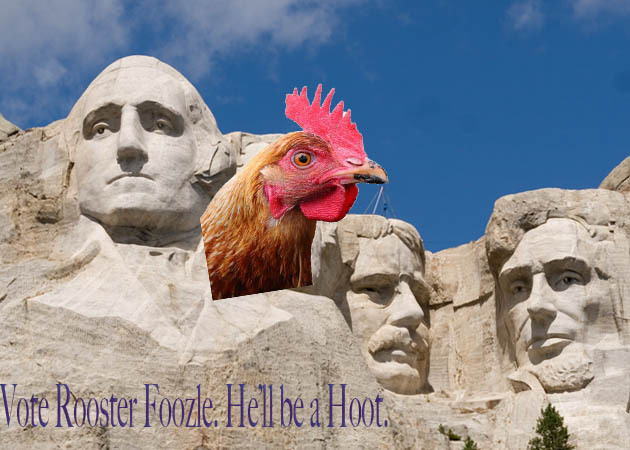 Anyhoo, some foozle been keepin' themselves busy makin' some might gosh … Continue reading A Gallery of Rooster Foozle Propaganda!